Today saw the Swedish company Trijo announce that they had, as one of the first actors, landed an Estonian cryptocurrency exchange license. Moreover, this license will enable Trijo to operate as a regulated cryptocurrency exchange in the entire European Union. Swedish blockchain influencer and early adopter Ivan Liljeqvist gives his analysis of the situation. This approval comes following a month-long review process, and a recent interview by Swedish news outlet Breakit saw Trijo’s CEO, Totte Löfström, state that the upcoming exchange will not feature unreliable cryptocurrencies. ”We won’t allow the trade of unreliable cryptocurrencies that you don’t know whether they’ll still exist in a week,” he explained. Other Swedish cryptocurrency actors, such as the exchange services ”BTCX” and ”Safello,” have previously registered as financial entities with the Swedish Financial Supervisory Authority. However, this special Estonian license – developed and issued by the Financial Supervisory Authority of Estonia – is custom-made for cryptocurrency exchanges, rather than financial institutions in general. 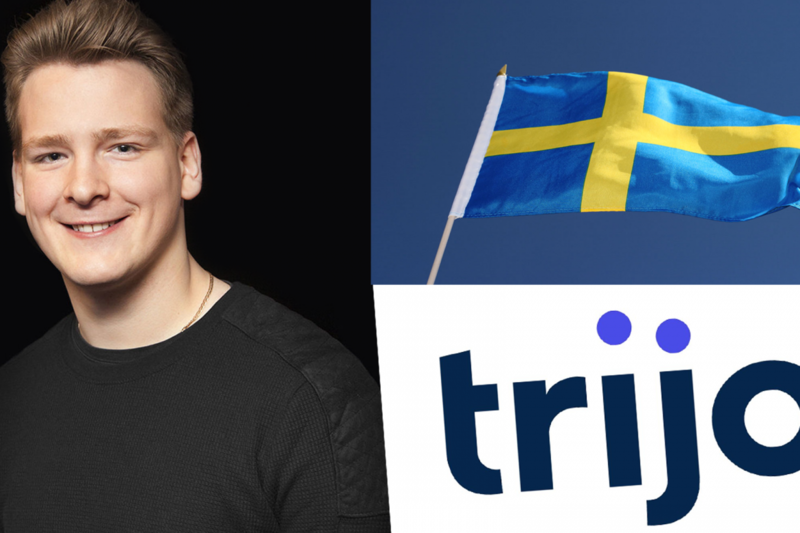 Sweden, like most European countries, lacks this type of specific cryptocurrency exchange license – which is why Trijo decided to apply in the Baltic state. ”Although we fully intended to operate out of Sweden, it wasn’t possible when there are superior tailor-made solutions available abroad,” Löfström stated in the Breakit article. According to Löfström, the cryptocurrency exchange will hopefully launch early next year, even though some work still remains to make it compliant with the newly-secured Estonian license. Furthermore, Trijo intends to introduce the exchange in Sweden before moving onto the wider EU market. ”Europe needs an easily accessible and fair cryptocurrency exchange, and we want to be that exchange,” Löfström concluded. Toshi Times reached out to the Swedish blockchain influencer and early adopter Ivan Liljeqvist – known from his YouTube channel Ivan on Tech – for some exclusive commentary pertaining to the announcement. ”This news cannot be overstated. It is absolutely crucial to have a Swedish actor operating on the international stage. 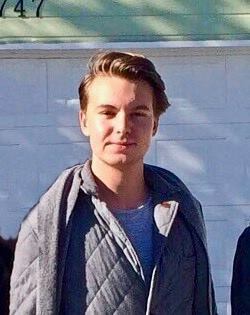 Trijo is both evangelizing and inspiring the next generation of Swedish entrepreneurs. I wish them the best of luck,” he said. He also noted that this is primarily due to Estonia’s innovation-friendly stance, as well as the Baltic nation’s decision to support the burgeoning cryptocurrency industry through lenient regulation.